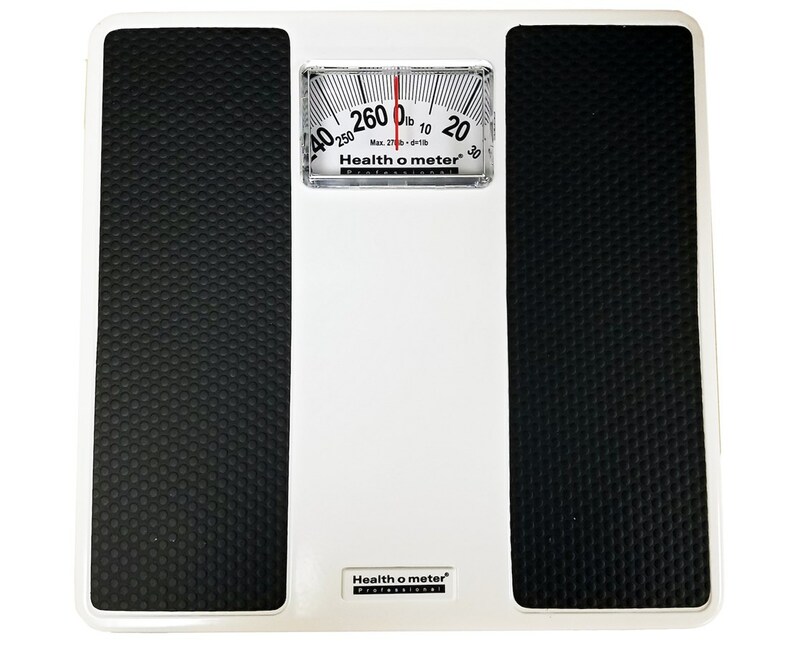 The Health-O-Meter Professional Home Care Dial Scales are ideal medical instruments ideally for home or medical facility use. Reliable and Robust. 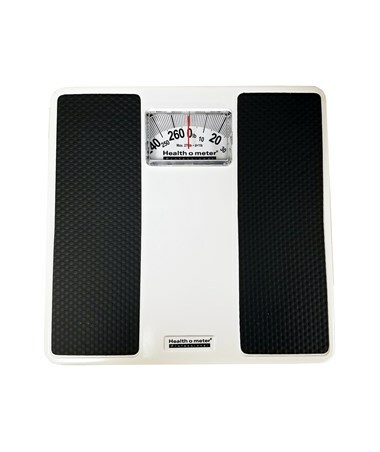 Constructed with high-quality materials, the Professional Home Care Dial Scales are made of a durable steel frame that guarantees many years of reliable service. The Dial Scales has an easy-to-read dial and features a non-slip mat that ensures an accurate, quick and simple weighing experience. It has a 270 lb. (120 kg) weight capacity and size of 10.25" W x 10" D.
Please select your preference from the drop-down menu above.